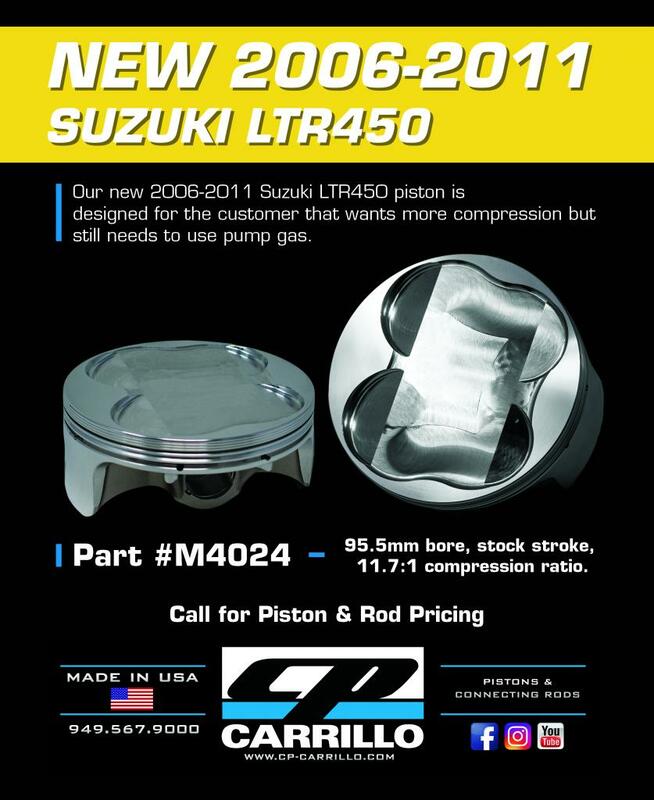 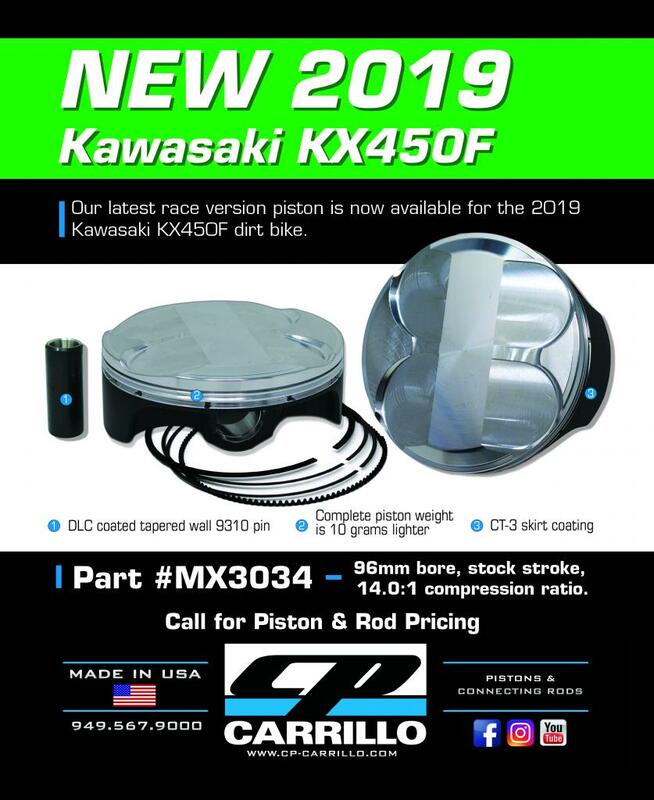 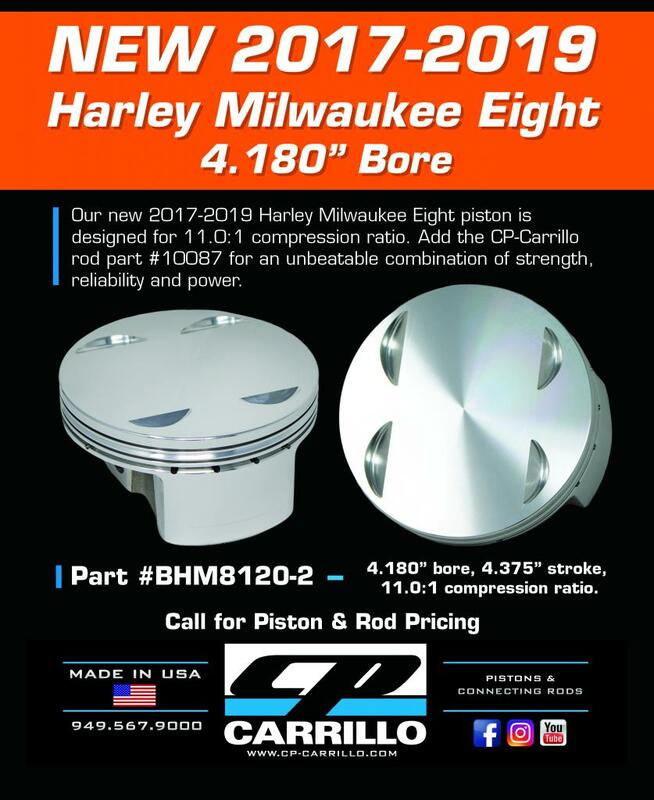 Our new 2006-2011 Suzuki LTR450 piston is designed for the customer that wants more compression but still needs to use pump gas. 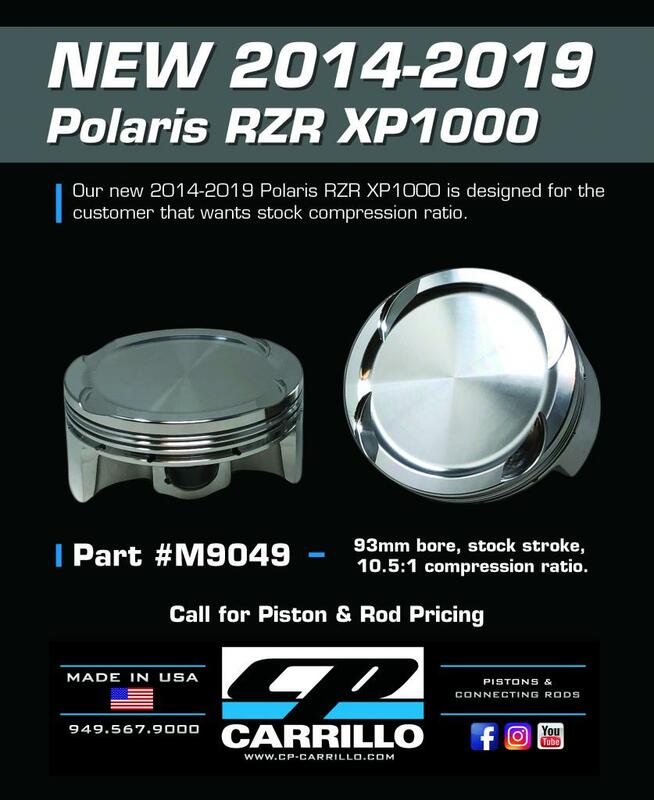 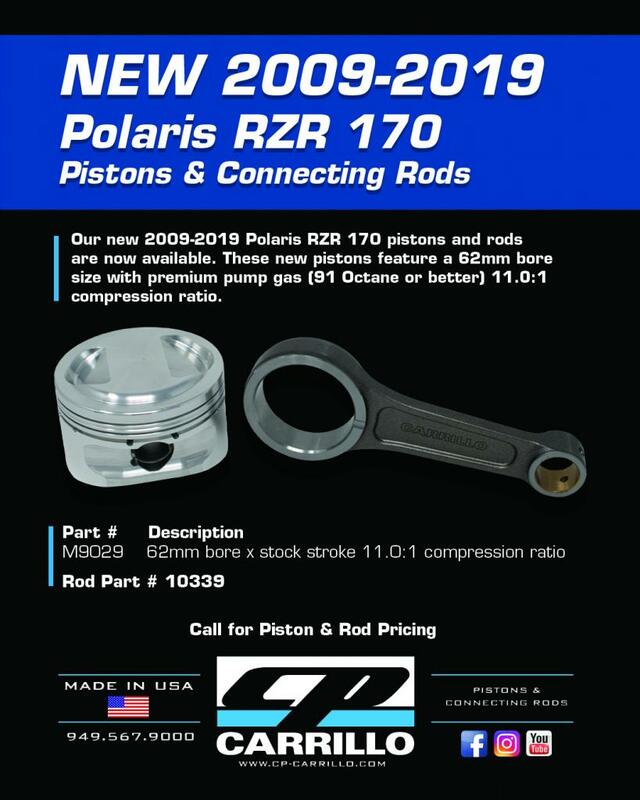 Our new 2014-2019 Polaris RZR XP1000 is designed for the customer that wants stock compression ratio. 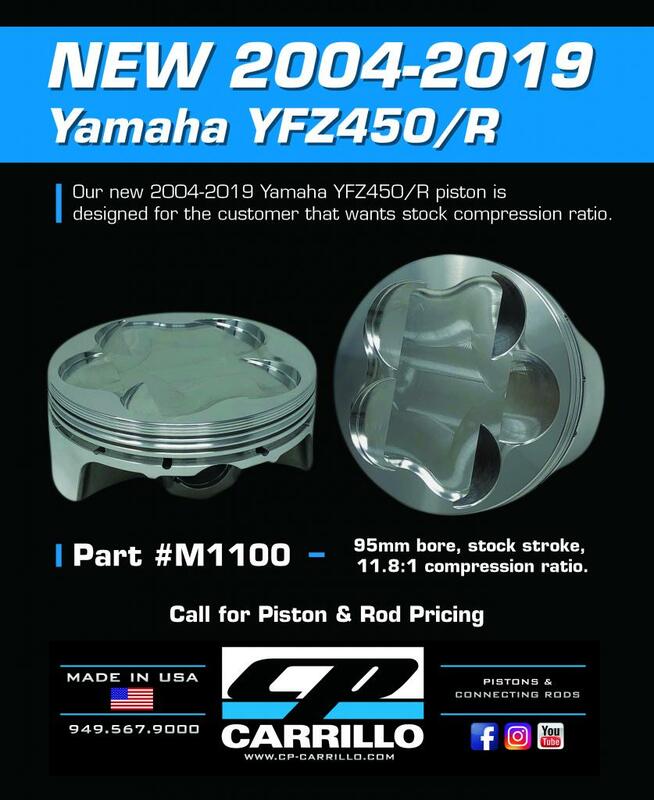 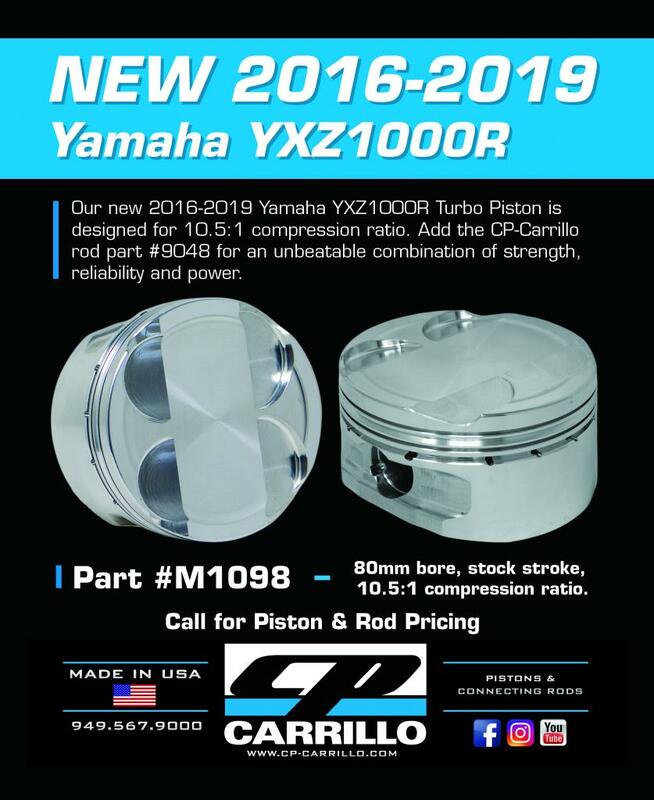 Our new 2004-2019 Yamaha YFZ450/R is designed for the customer that wants stock compression ratio.